Barbara Creed is Professor of Cinema Studies and Head of the School of Culture and Communication at the University of Melbourne. 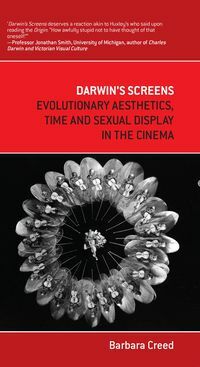 She is author of the acclaimed The Monstrous-feminine: Film, Feminism, Psychoanalysis, Media Matrix: Sexing the New Reality, Phallic Panic: Film, Horror & the Primal Uncanny and Darwin's Screens: Evolutionary Aesthetics, Time and Sexual Display in the Cinema. 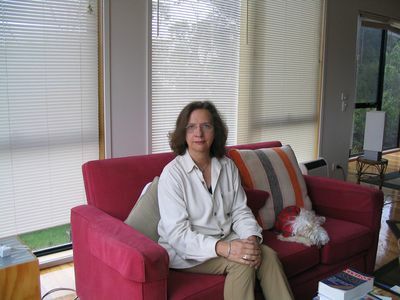 She is also a well-known film critic and media commentator, and her writings on cinema have been translated into many languages for a range of international journals and anthologies.